Digital Innovation & Transformation - Let's create & build through social commitment and fun. Based on its vision of a changing world, Maltem's international ecosystem get together complementary high-level expertise to support our client through their digital transformation.Using Agile methodologies and strong interpersonal skills, our teams always strive for efficient delivery, delightful user experience and strong performance results. To help clients to manage the ever - evolving needs of the business, we provide in Hong Kong highly IT/functional skilled and talented teams, as well as individual consultants for clients complex projects in the fields of banking, finance and insurance. 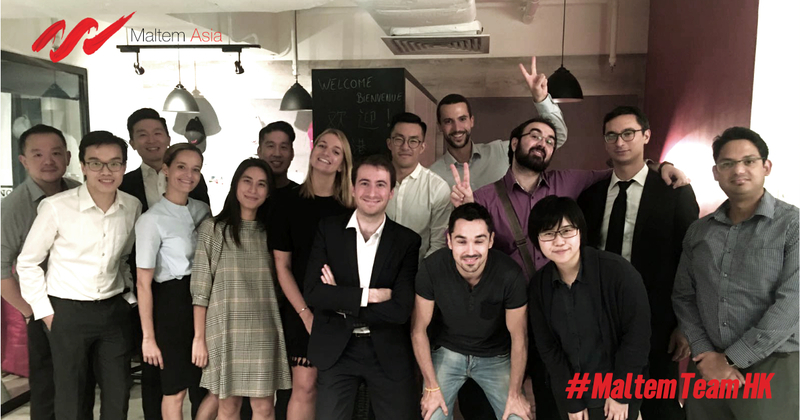 Hong Kong office Seeking talented digital profiles to join the Maltem adventure!